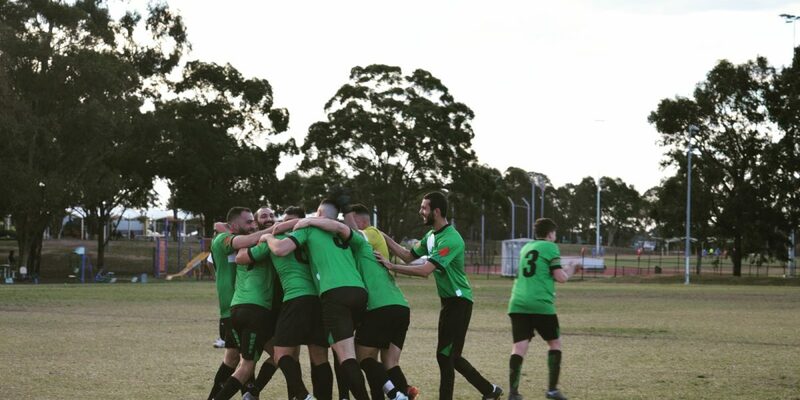 With a record of zero and three all by third round knockouts you could forgive a common reader thinking that this is a boxer we are referring to, but instead it is the record of Greenacre Eagles’ FFA Cup results. However that record is all about to change on Thursday 28th March at Cromer Park. After drawing three top class clubs in the last 3 years the Eagles face an opponent where they fancy their chance in 2019 in that of Manly Allambie FC. And why wouldn’t they fancy this moment and seize upon it? It has taken them a few years, but the club has assembled a senior squad that has been described as possibly the best this millennium. As the Greenacre Eagles hail from the Bankstown District and Football Association which is perhaps Australia’s most multicultural Local Government Council, it is fitting that the squad come from all walks across Earth. There is the flare of the North and South America’s, the unorthodox of Africa, the elegance of the Europeans, the tricky feet of those from Asia and the comrade and mate-ship of the Australians. Co-captained by local men Omar El Mustapha and Ali Toutounji and led by Player- Coach Giannos Theopanous, both optimism and club morale are both ever present amongst the playing group, with defender Visit Site Toutounji saying, “This squad has had a strong pre-season and look ready to go with the team brimming with confidence”. In addition, assistant coach Shane Fish their assistant coach said, “the boys need to make it count on game day”. There is a real buzz not just at the club but in the whole of Greenacre, as the community is right behind the boys to record that first win and put the name of the Greenacre Eagles onto the map of NSW as far as it possibly can. History will be made that night. So keep an eye out for the convoy of cars headed up there as the green, black and white Greenacre Eagles will swoop down and soar over the Northern Beaches. Sha la la la la la la, WE ARE GREENACRE !! !